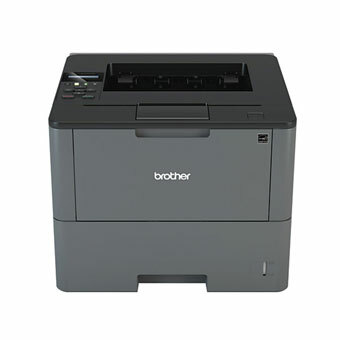 HL-L6200DW is a cost effective Mono Laser Printer that is ideal for sharing across busy offices or small workgroups with its built in Gigabit Ethernet network and Wireless connectivity. Improve productivity with high print speed of up to 50ppm and automatic 2-sided printing. Furthermore the optional super high yield toner reduces printing cost. Featuring high print speed of 50ppm, users can save time when performing large volume printing tasks. They can utilise their time more efficiently instead of waiting for their printouts.